Happy Holidays from all us at RnR Vacation rentals to you and yours! We know that April 4th 2015, sounds like it’s a long way away – we haven’t even finished up 2014! But, we’re excited to let you in on some info regarding the newly announced High Roller Hold ‘Em on the World Cup Run at Heavenly Mountain Resort in South Lake Tahoe. This event is the equivelant of combining a big air competition with the mental skills of a traditional Texas Hold ’em poker tournament. Some of the top snowboard athletes will be here, in South Lake Tahoe competeing at the High Roller Hold ‘Em. Considered one of the biggest parties and snowboard competitions to hit the scene in South Lake Tahoe, will feature DJ’s, live music, and of course; pyrotechnics. Now that we’ve got you all pumped for the biggest party this Spring, we need to remind you: High Roller Hold ‘Em is happening April 4th, 2015. Want to learn more about rules of the game, competitors, and big money that will be handed out? Head over to Tahoe South for the full details. Come and Get your Christmas Trees! It’s that time of year again! Christmas tree permits will go on-sale November 24th of this year. Bring your family and loved ones for a day of fun in the snow, hunting for the perfect Christmas tree from the beautiful Lake Tahoe area. The tradition of cutting down a tree is a holiday experience not to be missed. Permits to cut down trees in Lake Tahoe will go on sale November 24th, 2014 and cost $10.00 per tree and are limited to two per family. Remember, sales will not be available on Thanksgiving day! 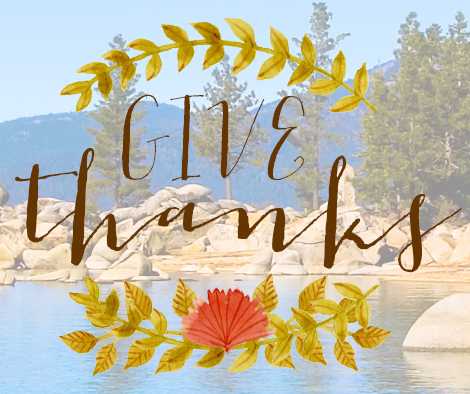 In South Lake Tahoe, the permits will be available from 8 a.m. to 4:30 p.m. Monday through Friday at the Forest Supervisor’s office, 35 College Drive. For more information, call (530) 543-2694. On the north shore, sales will not begin until November 26th, since the office is open Wednesday through Friday, also from 8 a.m. until 4:30 p.m. The office is at 855 Alder Ave. in Incline Village, Nevada. It’s that time of year, fall is coming to a close and the winter air is sending chills through our spine. It’s also that same winter air that sends shivers of anticipation through our core. We’re talking pure excitement, can barely wait, ready to get on the hill and shred the moment the mountains in Lake Tahoe open. Usually, mid to late November brings about this change in our behavior and has us, along with thousands of other powder pushers packing our things and headed for the hills. And by hills, don’t mean the bunny hill, we mean top of the peak, views of Lake Tahoe from every angle, king of the mountain. Save up to 40% this November! Looking for a quick getaway? 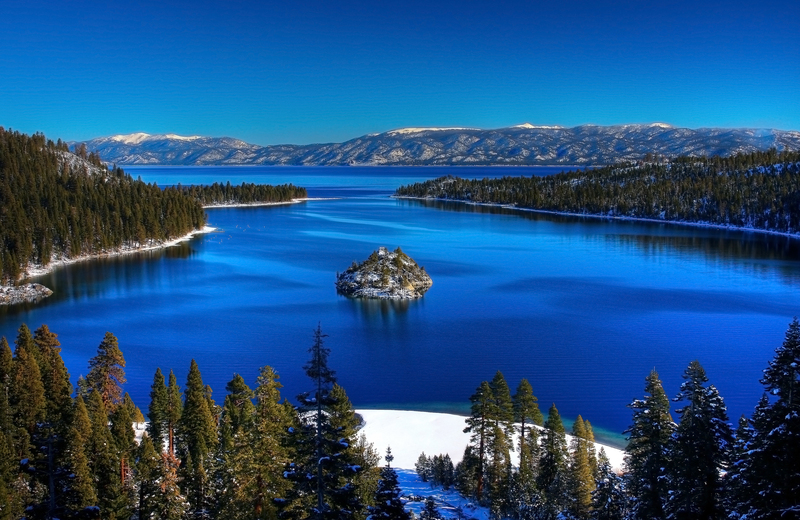 Well look no further than RnR Vacation Rentals in South Lake Tahoe. We’re offering a limited time savings on all vacation rentals through November 24th, 2014. The rates on all homes have been reduced 30% through November. Use the code “fallspecial” to save an additional 10% on your stay with us! Don’t delay, dates are filling up fast, book now! 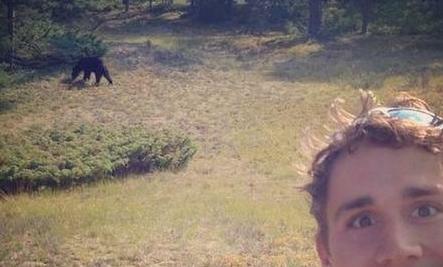 Remember last week when we told you about the bear selfies people in South Lake Tahoe were taking? Well, we’re sad to report this is now “trending”. Tourists equipped with a smart phone have been capturing snapshots of themselves near and around bears in the Lake Tahoe area, causing the upward rise in #bearselfies on social media. 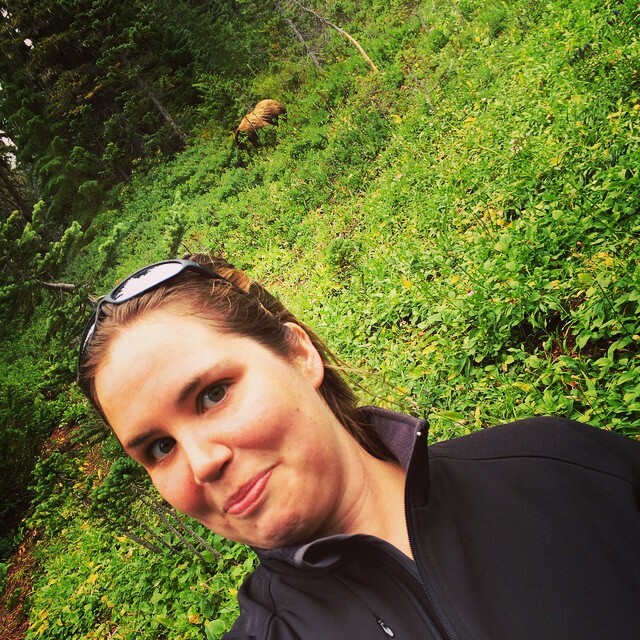 We highly recommend staying away from the bears and prevent a new trend of #bearselfiegonewrong. If you do happen upon a bear, this is what you should actually be doing, according to BearSmart.com Avoid, avoid avoid!